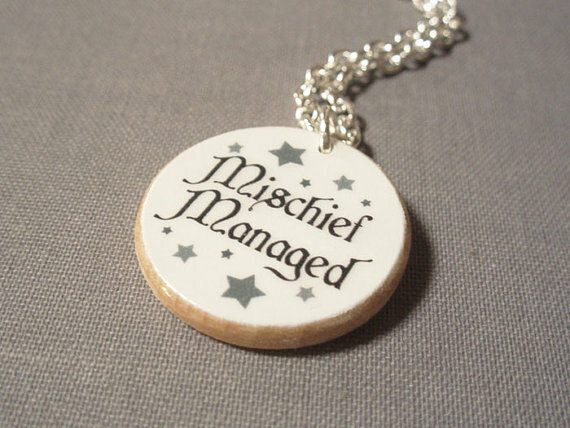 I need more geeky necklaces! Even though I often blog about these amazing geeky jewelry, I don’t splurge enough and buy them for myself. 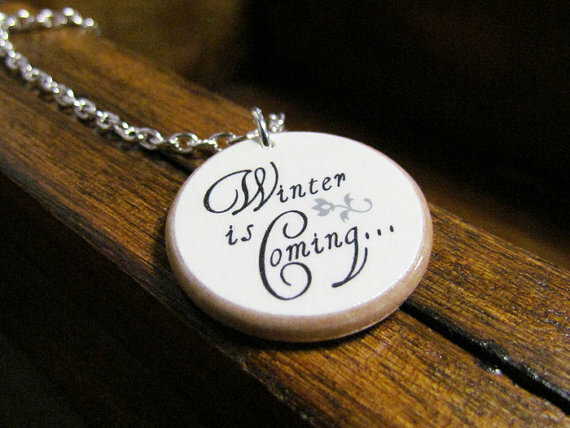 This week I stumbled on some awesome necklaces for book geeks! Awesome, right? 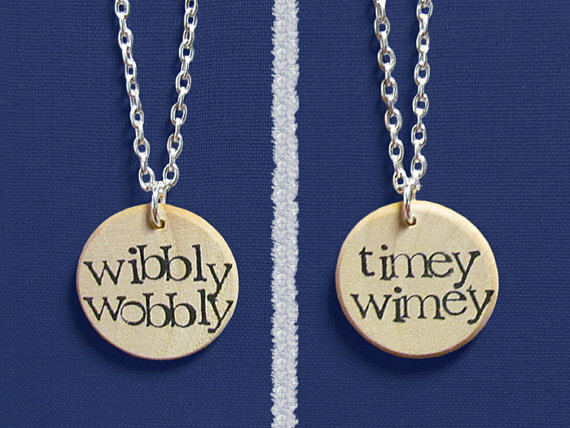 My favourites are the “Wibbly wobbly, timey wimey” one and the “Winter is Coming” one. 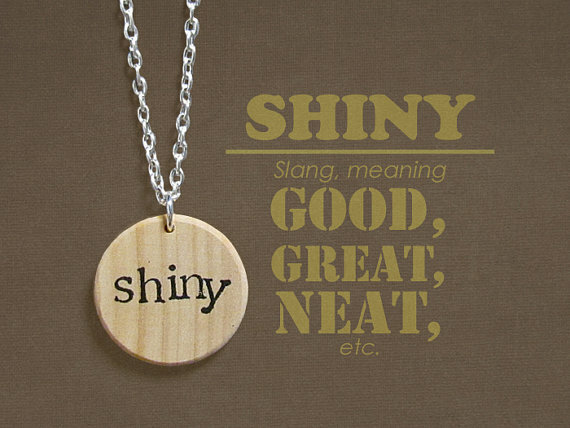 Depending on the quote, the necklaces range from $14.50 to $18.50. 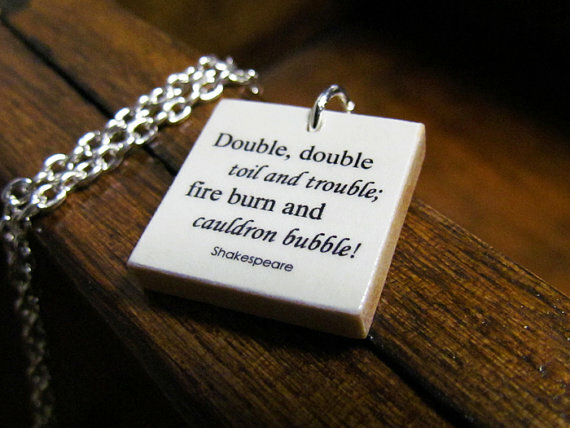 Take a look at the Bookish Charms Etsy page for more items.